My friend Tom Carpenter has a new story The Minotaur’s Wife in Galaxy’s Edge magazine. For the moment it’s available to read for free on their website. Likewise, another friend makes his fourth appearance in Galaxy’s Edge: Martin Shoemaker with Bookmarked, also a free read for the moment. 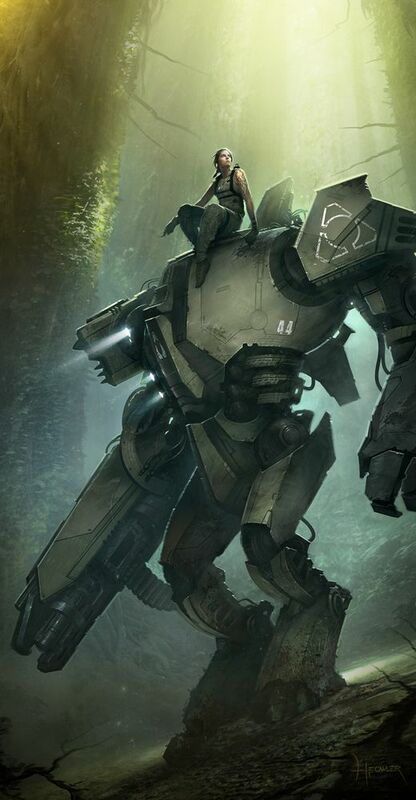 This entry was posted in fiction and tagged free fiction, galaxy's edge, martin l shoemaker, online fiction, thomas carpenter on 7 September, 2016 by Sean Monaghan. To round out a busy month of publications, my story “Ink for a Verbal Contract” is out now and available to read for free in James Gunn’s Ad Astra, together with a gorgeous illustration from Susan Nicolai. This story goes back a long way. Once upon a time, it was a finalist (my one and only) in the Writers of the Future contest. So it came close. I’m just about to pro-out of the contest (it’s open only to non-professional writers and I’m soon to be considered professional), so it’s cool to see this story published. With that, this story was my baby, in a way, a cherished one. I was not about to let it vanish, so it’s stayed on the submission rounds, and I’m pleased to have it in Ad Astra (my second story with them, after Mars Bomb Bound for Titan a couple of years back). I also need to acknowledge my friend Monique Bowers for her invaluable feedback when I first drafted the story. Thanks Monique! Gemma felt the pain right away. She sighed, stretching, angling her limbs and hips, trying to find a more comfortable position. She blinked, looking at the Arhend side table strewn with folders. Her Gadjet saw that she was awake and sat up, a message flashing on the screen. Alex had called during the night, and the Gadjet had let her sleep, waiting until now to show the message. This entry was posted in fiction and tagged free fiction, ink for a verbal contract, james gunn's ad astra, online fiction, science fiction, short story, sleeve tattoo, tattooing, writers of the future on 30 August, 2016 by Sean Monaghan. 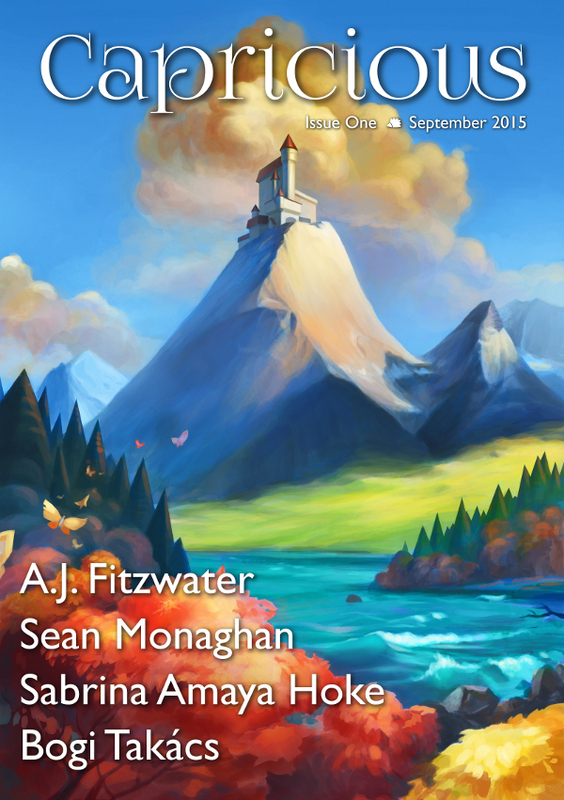 My short story “Go For The Dome” is out now in the August issue of Perihelion. Trapped on the lunar surface, fleeing from a wrecked ship, Maree will do whatever it takes to find shelter. Another hard sci-fi story, following my recent hard sci-fi story in Asimov’s. Perihelion specializes in hard sci-fi anyway. And I do like setting my stories on the moon. I’ve had a few stories in Perihelion over the years, and I’m again grateful to editor Sam Bellotto Jr. for taking this one. This entry was posted in fiction and tagged online fiction, perihelion, sam belloto jr, science fiction, short story on 15 August, 2016 by Sean Monaghan. I’m thrilled that my novelette “The Molenstraat Music Festival” is a finalist in the 30th Annual Readers’ Award Poll. The story is posted on the site and available to read (for free). Looking forward to see the announcement of the winners in May (with baited breath and fingers crossed). This entry was posted in fiction and tagged asimov's science fiction, awards, novelette, online fiction, science fiction, sean monaghan on 13 February, 2016 by Sean Monaghan. My story “The Harpsichord Elf” appears in the September issue of Capricious, a new magazine of literary speculative fiction and criticism, edited by A.C. Buchanan. The wonderful cover art is by Anastasia (Mircha) Astasheva. The magazine is available for download free download. Subscriptions are available. The story is perhaps slipstream (a little bit fantasy, a little bit sci-fi), and perhaps dovetails into “The Molenstraat Music Festival” in a way… well, with some musical themes there at least. As Shev clawed his way through the ruined floorboards into the music room, he got a splinter in his thumb. Still waist-deep in the hole he pulled the splinter with his teeth. He sucked on the sore thumb for a moment. Somewhere deeper in the structure someone shouted. “You can’t be in here,” a cello said. Rosewood and yew, it leant back in a stand. Out of tune. “Quiet you,” Shev forced his way out onto the floor. This entry was posted in fiction and tagged capricious, ebook, online fiction, science fiction, short story on 21 September, 2015 by Sean Monaghan. My short story “Distractions” is out now in Perihelion. A wonderful cover by Hardy Fowler – “Taking a five minute break, a mecha pilot enjoys a quiet reverie in this secluded forest on the third planet from the sun.” Feels cool to have one of my stories hidden behind such a fabulous illustration. This is a lighter one than my recent Asimov’s story – Robert’s boss Julianne Kette will stop at nothing to get her bounty, even if it means dragging him through hell to get it. Frustrated that I could only return to the cafe with bad news, I beat my way back along the dusty street. Kette would not be pleased. Laughing, the kids ploughed through traffic, oblivious to the enormous trucks and skimmers speeding along. Sirens blared and the hoop robot stopped at the sidewalk’s edge. I tascered the thin little machine and took it with me. My thanks again to editor Sam Bellotto Jr., for publishing another one of my quirky pieces. This entry was posted in fiction and tagged bounty hunter, hardy fowler, online fiction, perihelion, sam bellotto jr, science fiction, short story on 17 August, 2015 by Sean Monaghan. My little story “Number Man” has just come out in the March issue of the SQ Mag, an Australian Spec Fic Magazine. The story, “charts the difficulties of life after prison, especially when your family got you put in there in the first place” (from Sophie’s introduction). It’s also described as Cyberpunk, but I hadn’t thought of that when I was writing it (did someone once say a writer is the worst judge of his own writing?). Anyway, it was a fun adventure to write, I hope it’s as much fun to read. There are some other cool stories in there too, and I do like that cover. This entry was posted in fiction and tagged australian science fiction, ebook, online fiction, science fiction, science fiction short story, sq mag on 3 March, 2015 by Sean Monaghan.